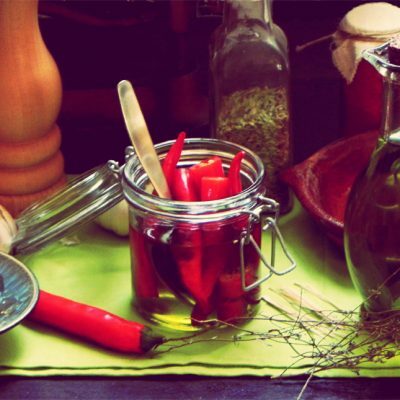 Infusing olive oil with herbs and spices is a great way to add extra flavour to your meals. Be adventurous and experiment with your own favourite flavours or use whatever herbs you have growing in the garden. 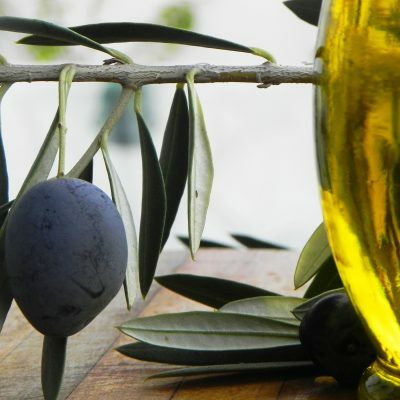 The Mediterranean Diet – What is it? 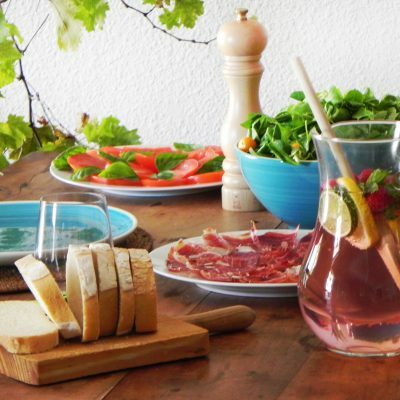 Inspired by the traditional dietary habits of Mediterranean countries like Spain, Greece and Italy, the Mediterranean Diet has long been considered one of the healthiest ways of eating and living. 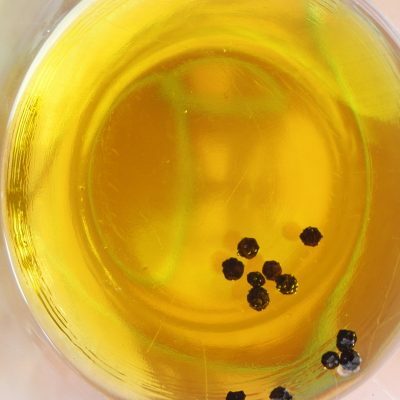 Olive oil is often called Spain’s liquid gold – a reference to both its golden hue but also because Spain is the world’s number one olive oil producer, with Andalucia responsible for nearly 80% of production. We all know how good extra virgin olive oil tastes, whether it’s starring in a salad dressing or drizzled over grilled fish. But did you know that just two tablespoons per day can also have a beneficial effect on your health?